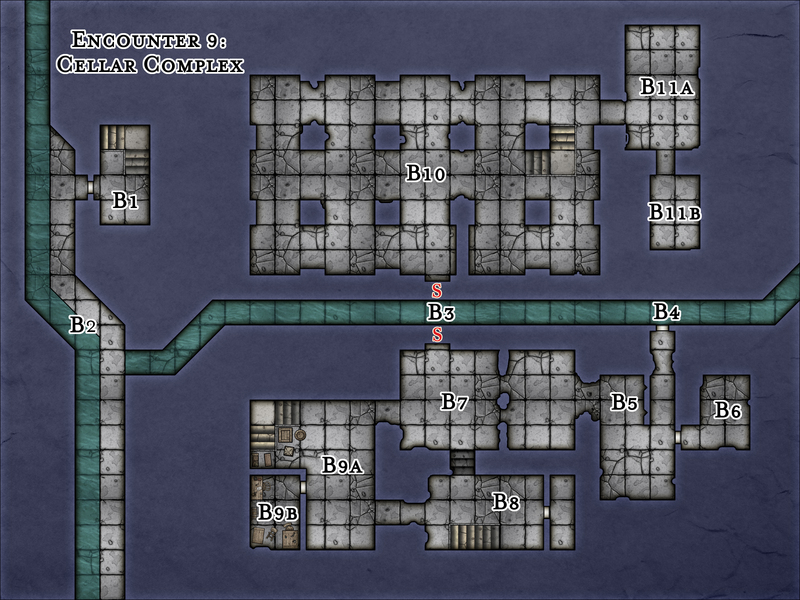 Hi, are you using Campaign Cartographer 3+ (schley add on) to create these maps? 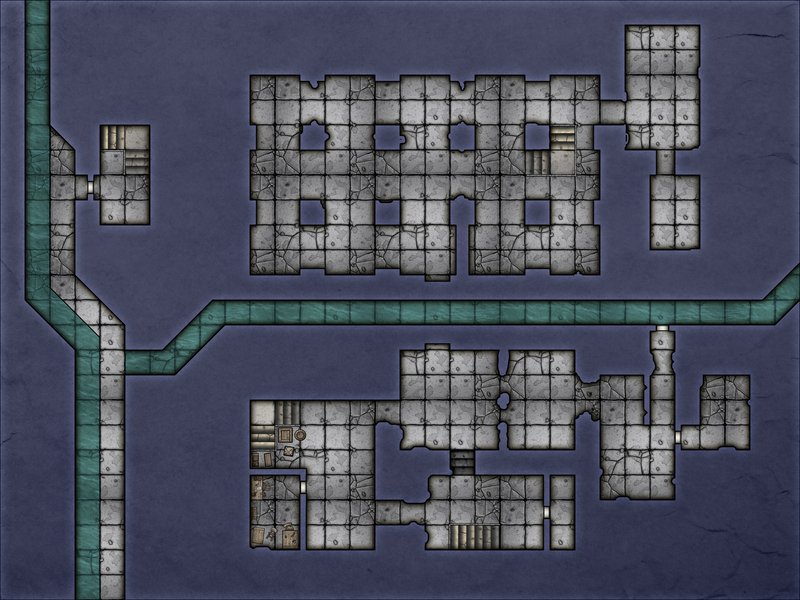 I’m not exactly sure what that is, but I’m using Photoshop CC 2019 for the maps I make – with Schleys Schleyscapes (tables, walls, floors etc. ).